PBB Sarawak youth chief Gerald Rentap Jabu said BN’s optimism stemmed from its anticipation that GE14 would be held any time and therefore had been preparing itself much early. — Bernama picSIBU, March 17 — Sarawak Barisan Nasional is confident of wresting the parliamentary seats held by the opposition, in the 14th general elections (GE14). 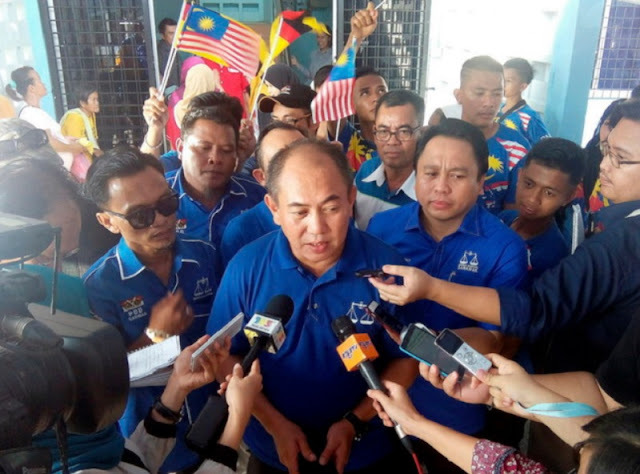 Parti Pesaka Bumiputera Bersatu (PBB) Sarawak youth chief Gerald Rentap Jabu said BN’s optimism stemmed from its anticipation that GE14 would be held any time and therefore had been preparing itself much early. “We can win. I believe we can do it. 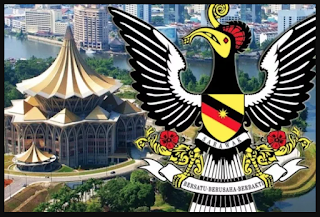 Our objective is to win because the Chief Minister (Datuk Patinggi Abang Johari Tun Openg)’s initiative to fight for Sarawak’s rights need a strong voice,” he told reporters after a PBB youth gathering at Taman Tasik Permai last night. Among those present at the function were PBB vice president Dr Annuar Rapa’ee, who is also Sarawak Education and Technological Research Assistant Minister, Machan assemblyman Allan Siden Gramong, and Bukit Goram assemblyman Jefferson Jamit Ijang. In GE13, six parliamentary seats in Sarawak were won by the Opposition, namely, Bandar Kuching (DAP), Stampin (DAP), Sarikei (DAP), Sibu (DAP), Lanang (DAP) and Miri (PKR).